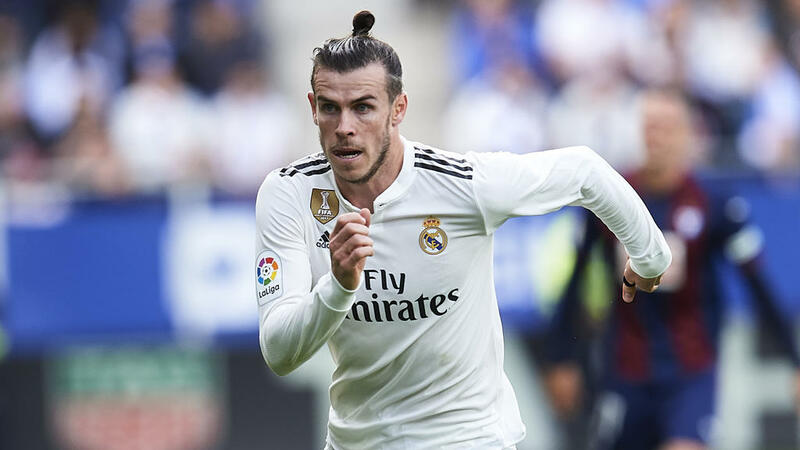 Santiago Solari has challenged Gareth Bale to hit top form ahead of what could prove a defining period in Real Madrid's season. "The spotlight is always on Gareth," Solari said at a press conference on Saturday. "But I see him focused, connected, plugged in. "I want him to perform how he knows he can, like he did in the Club World Cup and against Roma. He is an important player for us and I think he is determined to do well." "We are used to it, this team has experience of this at this time of year," Solari said. "First, you have to reach this stage in all three competitions, the aim is to keep all of them open. "We have already won the Club World Cup and we come into this period in good form, with energy, with the whole squad available, except (Jesus) Vallejo, who is about to come back. "We face this run of games with absolute tranquility." Asked how his team have progressed in the three months since, Solari said: "We are in a very good moment. The players are training well, enthusiastic, it is down to them. "They are a family, they say it themselves, and I think they are doing phenomenally well."